50%OFFSALE *** MissManeater SAILORMOON sliding bind triangle top FRILL waist T-bar THONGpant! MICROcoverage! 50%OFFSALE *** MissManeater SAILORMOON sliding bind triangle top + FRILL waist T-bar THONGpant! MICROcoverage! 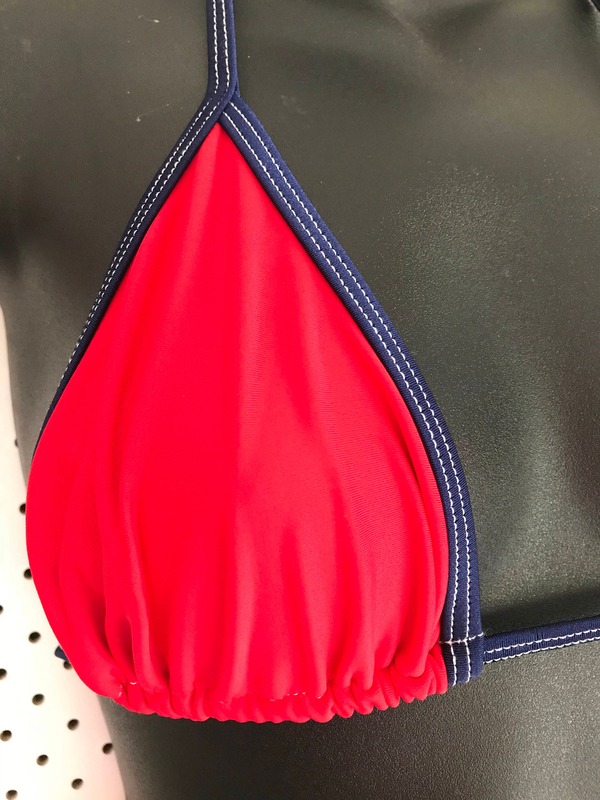 This sliding (adjustable) triangle top is RED with contrast NAVY bind ties is perfect for that girl who wants a little more cleavage than coverage. 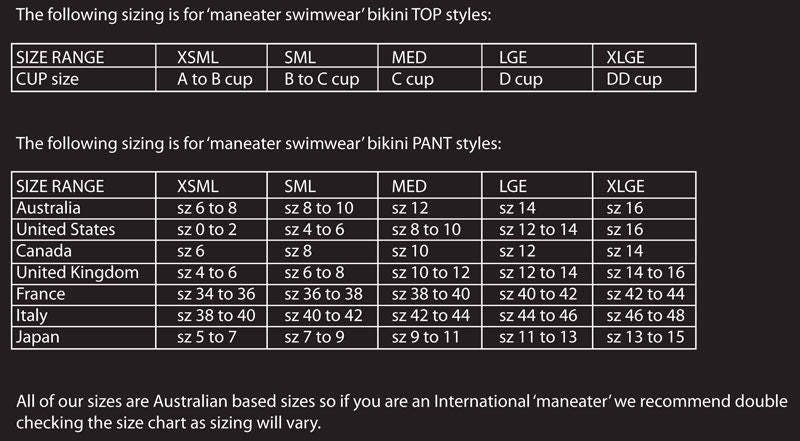 We have matched with our FRILL waist t-bar THONG fixed bikini pant, in size SMALL this would be best suited to a SIZE SMALL pant! Extra SMALL could work too if you have BOOTAY on your hips!